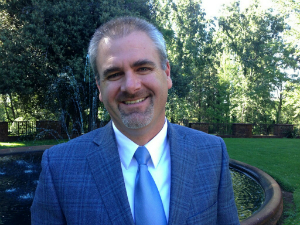 Attorney Scot Shoemaker is one of a select few attorneys recognized as a workers' compensation certified specialist from the State Bar of California. 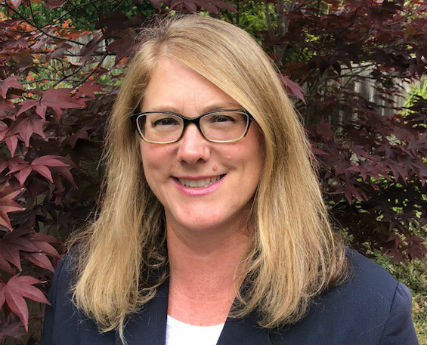 Attorney Elizabeth Hudson is one of a select few attorneys recognized as a workers' compensation certified specialist from the State Bar of California. 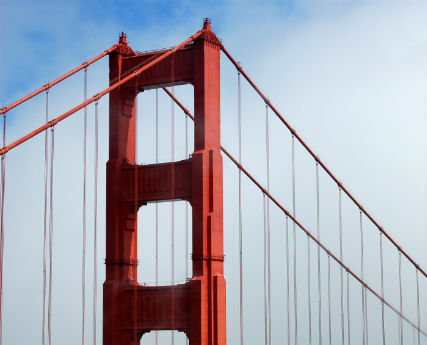 We have recently added a new office location in San Francisco to better serve our workers' compensation clients throughout the Northern California Bay Area. 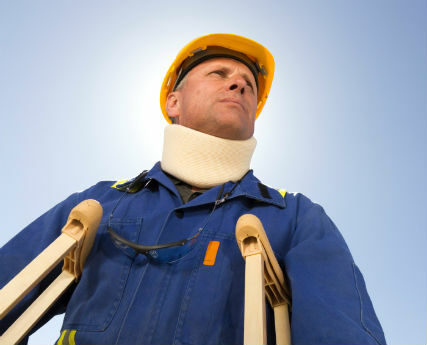 Workers' Compensation Attorneys with over 54 years combined experience fighting to get the medical help you need. 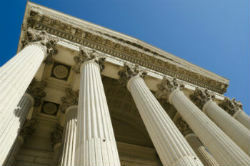 Contact the Shoemaker Law Offices today for a FREE consultation. Pay NO FEES until we achieve a money settlement. Any work-related accident or repetitive task performed while on the job that causes physical damage could sideline or end your career. Fear and uncertainty combined with pain and suffering, make this an especially difficult and stressful time. You need an experienced Vallejo workers' compensation attorney who provides a higher level of compassionate advocacy, so you can get the workers' comp benefits you are entitled to. The Shoemaker Law Offices helps hard-working, injured Northern Californians throughout the San Francisco Bay Area. With over 54 years combined experience, our law office can help you with all aspects of a workers' compensation filing. From carpal tunnel to fatal workplace injuries, we can help you secure the workers' compensation benefits you need following a workplace accident or death of a family member . For help, fill out our secure online form or contact us at our Vallejo Office 707-552-1000 or our San Francisco law office (415) 463-5310. When faced with a work injury that affects your ability to make a living, you want an attorney who will provide personalized representation, so you will know what to expect. In addition, our founder is also one of a select few attorneys recognized as a workers' compensation certified specialist from the State Bar of California. Pursuit of the certification not only requires in-depth studies focused on workers' comp law, but also requires continued legal education to stay on top of the latest legal changes. At the Shoemaker Law Offices, we offer a free initial consultation at our law firm in downtown Vallejo and San Francisco. For seriously injured clients unable to travel, we provide home and hospital visits. For more information or to schedule an appointment with an experienced Northern California lawyer, please call (707)-552-1000 or (415) 463-5310 or contact us online. 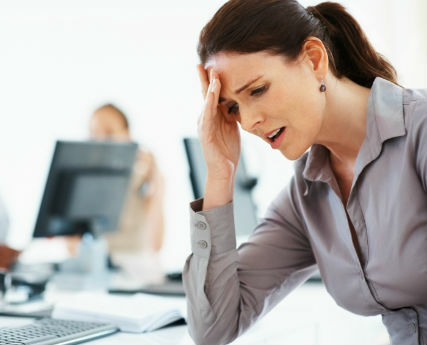 Fill in this form to schedule a FREE consultation with a workers' compensation lawyer. You will be contacted as soon as possible.